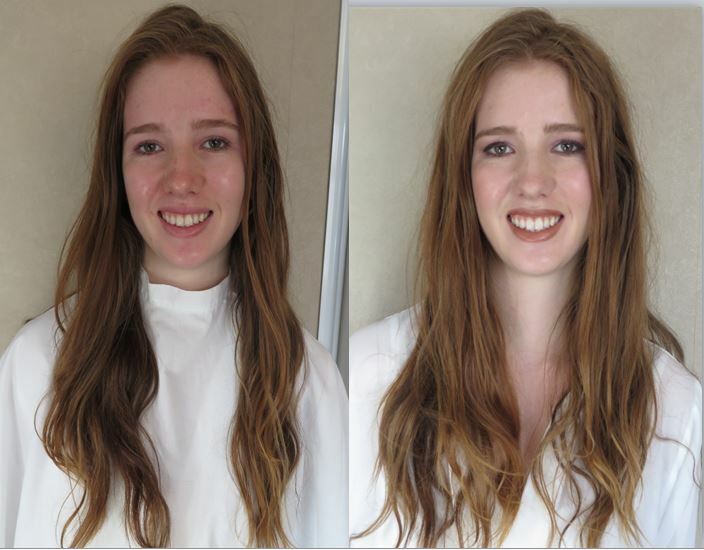 I have over 14 years experience as a professional makeup artist, and have worked in the modelling industry for 10 years, both as a model and tutor for several modelling agencies, in Christchurch and Auckland. My experience applying makeup includes; fashion photography, catwalk shows, wedding makeup, balls, theme parties and private makeup tuition for day wear and evening. Hygiene and your satisfaction are my top priority. There is NO double dipping into colour cosmetics in my studio!!! I have disposable mascara wands, eye applicators, and all pencils are sharpened after each use and cleaned, and all brushes are cleaned and sanitisied, after every client. I use disposable makeup wipes and the Premium Brand Artistry cleansers, toners, moisturizers, eye creams and colour cosmetics, that are safe for sensitive eyes and skin.